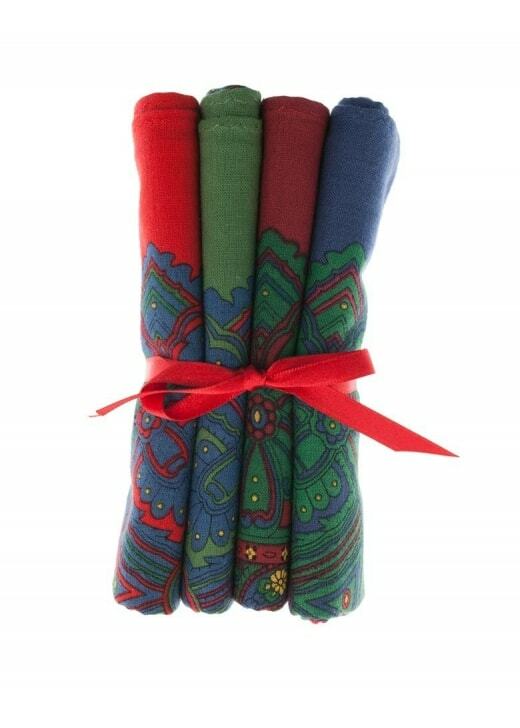 The large 4 pack tied Paisley Handkerchiefs by Enormous Handkerchiefs are bigger, better and brighter than the average handkerchief. The large 4 pack tied Paisley Handkerchiefs by Enormous Handkerchiefs are bigger, better and brighter than the average handkerchief. These quality made hankies make the perfect accessory to your wardrobe or are great as a gift.